Tian Guangliang, female, Han Nationality, born in November 1973, a member of Communist Party of China, senior engineer with graduate degree, now holds the position of Party Secretary and Chairman of Beijing Hanjian Group Co., Ltd.
Tian Guangliang has made innovations for the method of Party construction, and converged continuously the powerful force of scientific development by combining the actual development of Hanjian Group and Hancunhe. Therefore, Hanjian Group has formed a good atmosphere of the solidarity and cooperation, and common pursuit for development. The increasing strength of the core role of leadership from Party Committee of Hanjian Group provides a strong organization guarantee for enterprise development. Tian Guangliang heritages the entrepreneurship of the order generation, and has constantly taken the development of Hanjian Group to a new level with the cadres and workers. Hanjian Group shows the development momentum of making progress in stability, and there are four properties which are going to the whole country, namely Hanjian Real Estate, Hanjian Construction, Hanjian Pipeline, and Hanjian Finance, which provides a strong material guarantee for the construction of beautiful Hancunhe. Tian Guangliang has been developing the fine tradition of seeking benefits for villagers, viewing the longing of a better life from villagers of the Hancunhe as his own struggle goals. He has constantly increased the input intensity in the construction of the beautiful Hancunhe to promote the happiness index of the villagers by starting from afforestation and beautification, ecological civilization, culture and education, welfare and other aspects. 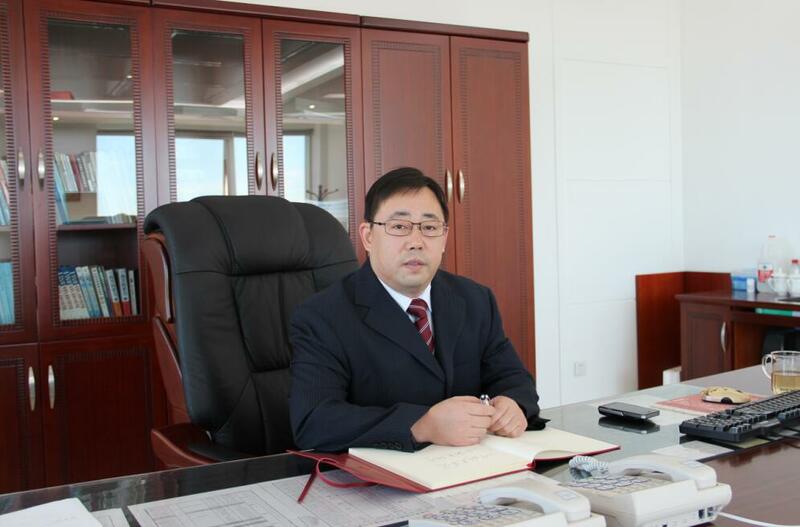 Tian Guangliang has made positive contributions to the economic development and rural work in Fangshan District and Beijing City, and has been widely recognized by the leaders at all levels and in all sectors of the community. He won the titles of “Contributor of Leading Real Estate by Beijing Evening News”, “Outstanding Entrepreneur in Building Industry of Beijing City”, “National Excellent Construction Entrepreneur”, “Outstanding Entrepreneur of Beijing City”, “Ten Top Outstanding Model in Rural Development of Beijing City”, and was elected as the delegate in the Seventh Party Congress, the Seventh People’s Congress in Fangshan District and the 14th People’s Congress of Beijing City.